GET TOLF ON YOUR SIDE! Foreign citizens who want to live permanently in the United States must first obtain an immigrant visa. 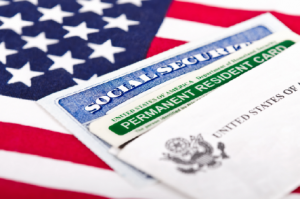 This is the first step to becoming a lawful permanent resident. Our firm can help you secure temporary and permanent visas. – The Ottley Law Firm, P.C. We will process your uncontested divorce usually within six months or less, provided that we have all of the information and all of the parties are cooperating in the prosecution of the uncontested divorce action. 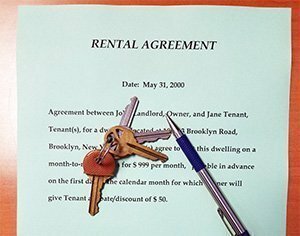 In the state of New York, landlord and tenant laws is difficult to understand without qualified counsel. You may also have a lot at stake, if you do not employ aggressive legal representaion. 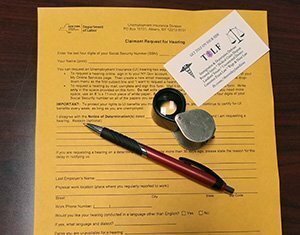 TOLF will help you protect your rights and properties. 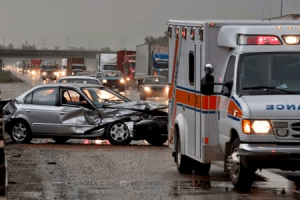 If you’ve suffered a personal injury as a result of someone elses negligence, you should speak to our personal injury lawyers immediately, before it’s too late to take legal action. Call us today to schedule a free consultation. 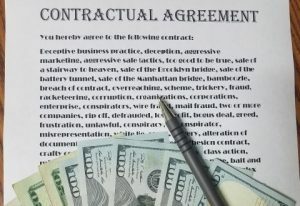 If you have been hurt economically by consumer or business fraud, there is legal action to take. We have the resources and experience necessary to fight your case and win. Unemployment Benefits are designed to help you survive financially while looking for new employment after losing your job. The Ottley Law Firm will fight for your employee rights and help you recover the money you deserve. "We want our clients to feel like members of a team!" The Ottley Law Firm is located in the heart of Brownsville, Brooklyn, New York. Our firm provides high quality legal services in our areas of legal concentration. Our practice is limited to personal injury, immigration, consumer fraud and landlord-tenant. We work hard for our clients. We are tough on our adversaries and we always research our legal strategies.